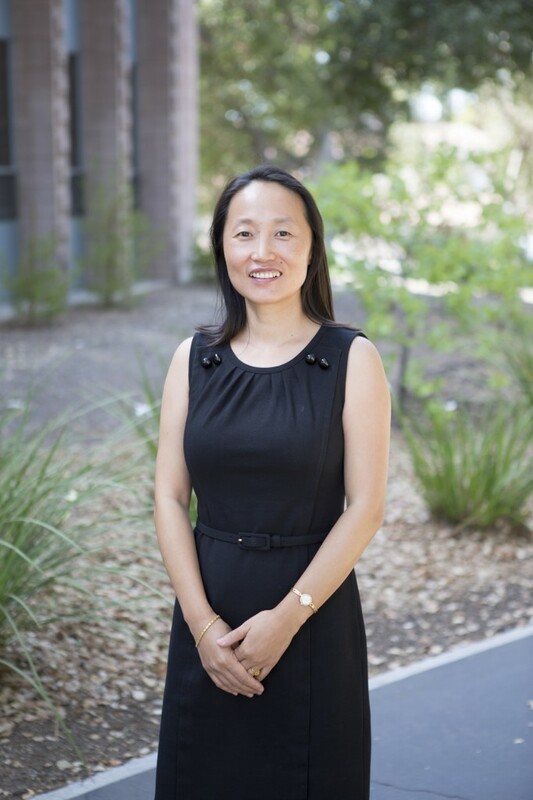 Qimin Yang, PhD, specializes in fiber optic communications, including high-capacity optical networks and network architecture designs. Yang has done extensive research in interconnection and switching networks for high-performance computing with a focus on routing logic designs, physical implementation and quality of service in switching networks. She teaches courses in fiber optics, electronic and magnetic circuits and systems engineering.